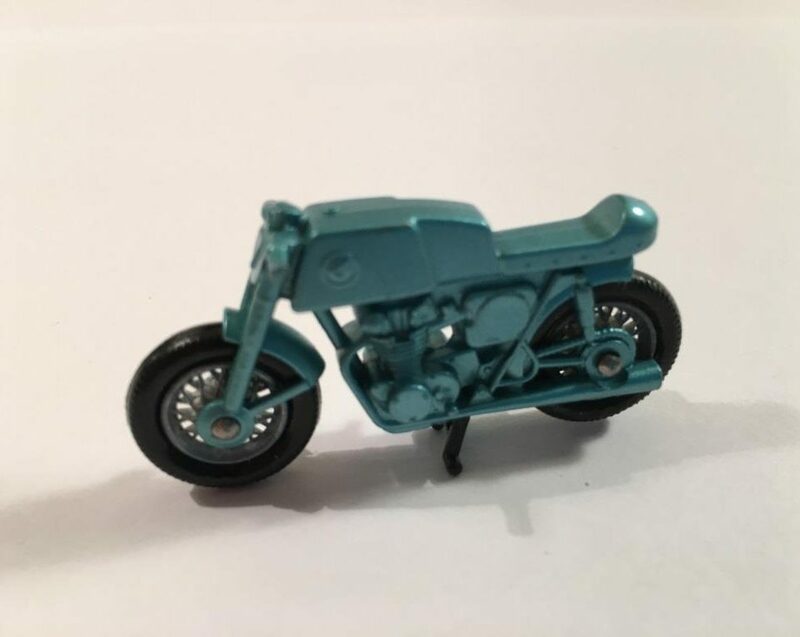 SKU: 29042016004. 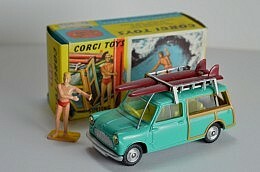 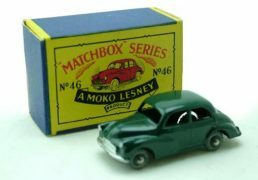 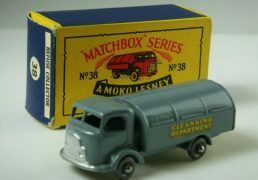 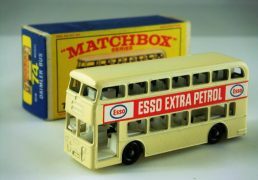 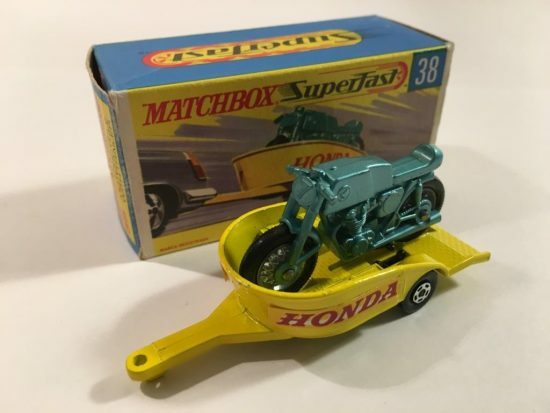 Categories: 1-75 Series Superfast issues, Bikes & Scooters, Matchbox. 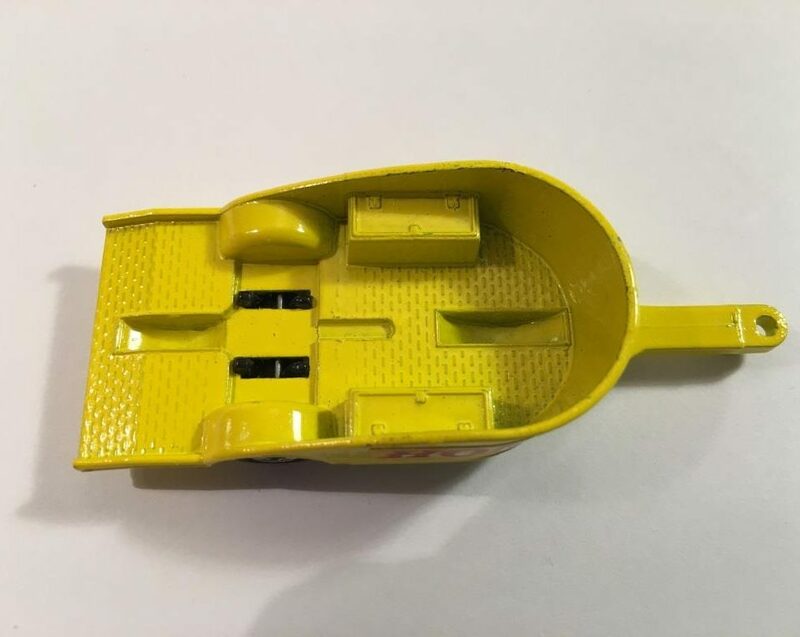 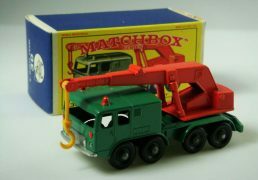 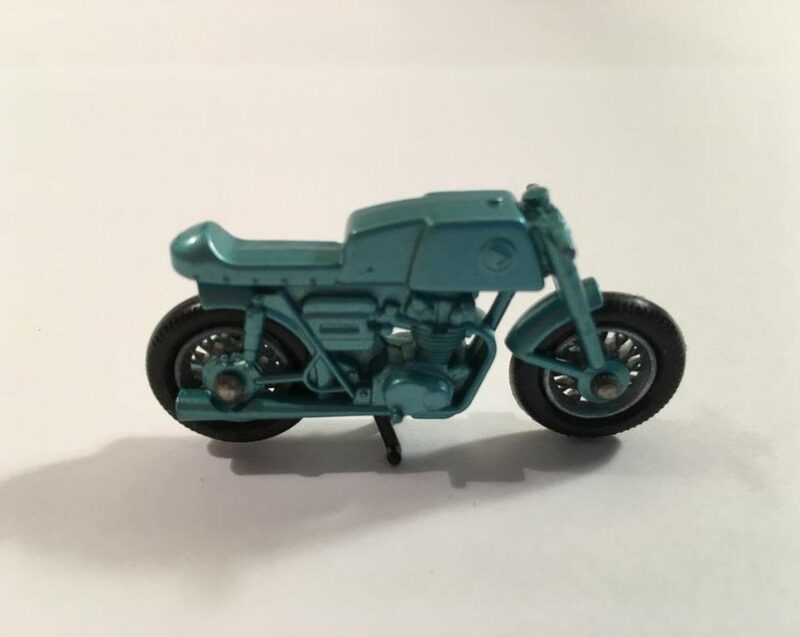 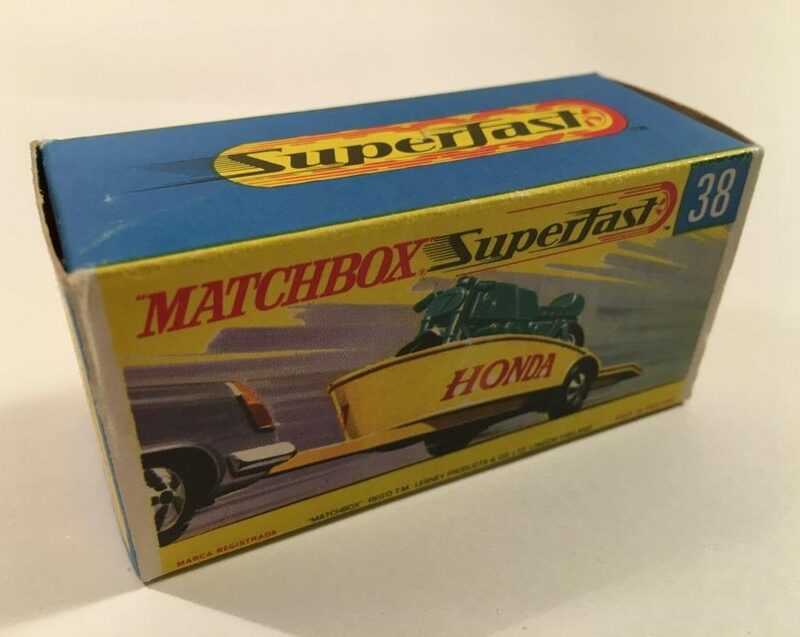 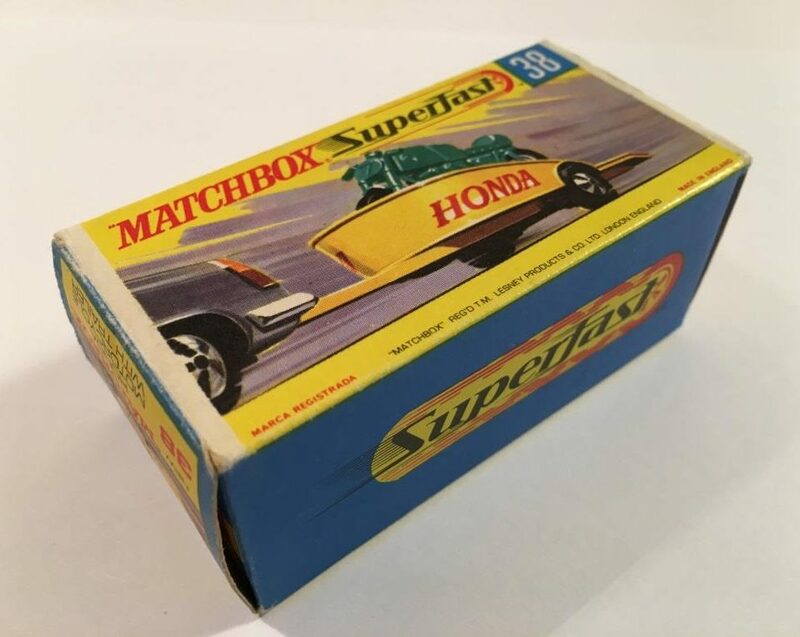 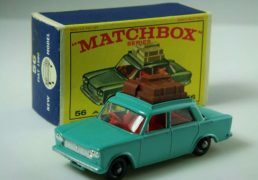 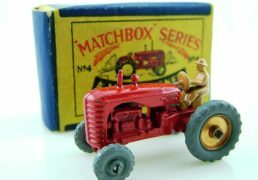 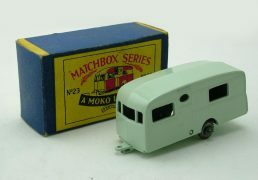 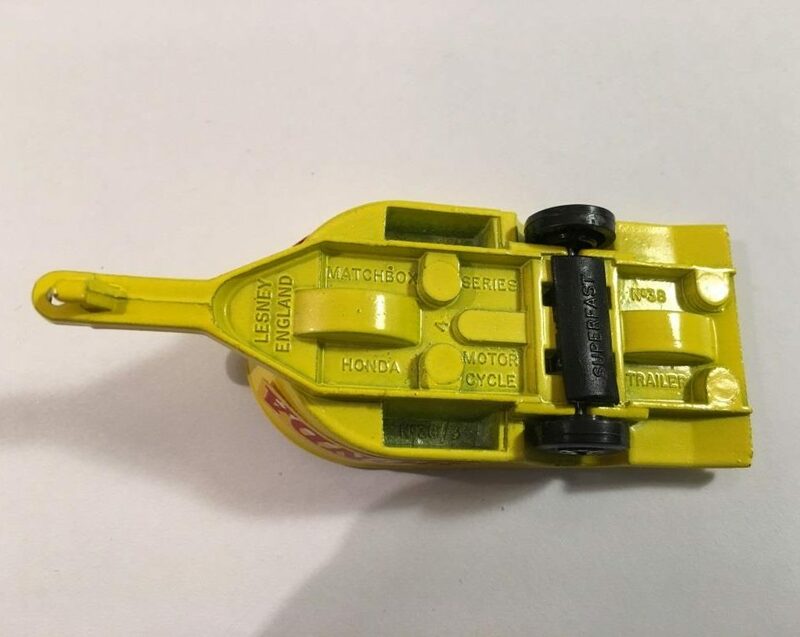 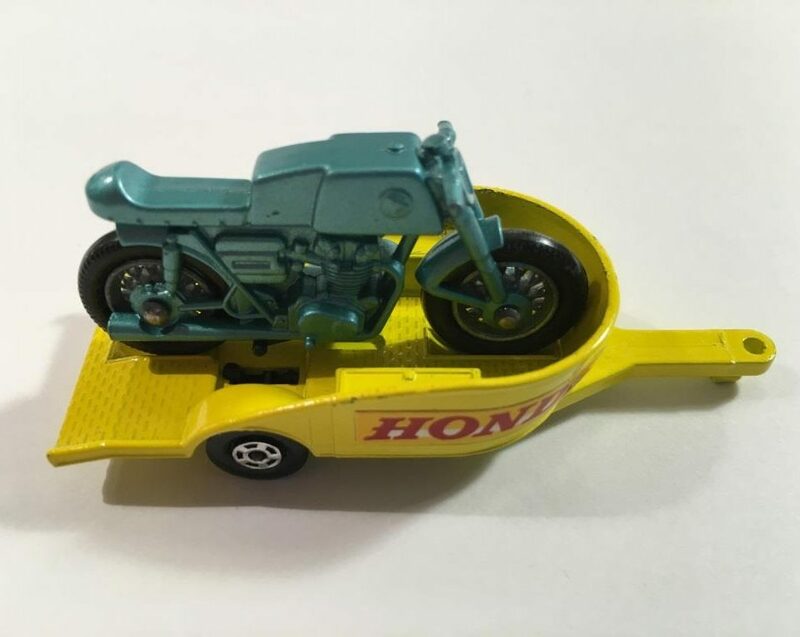 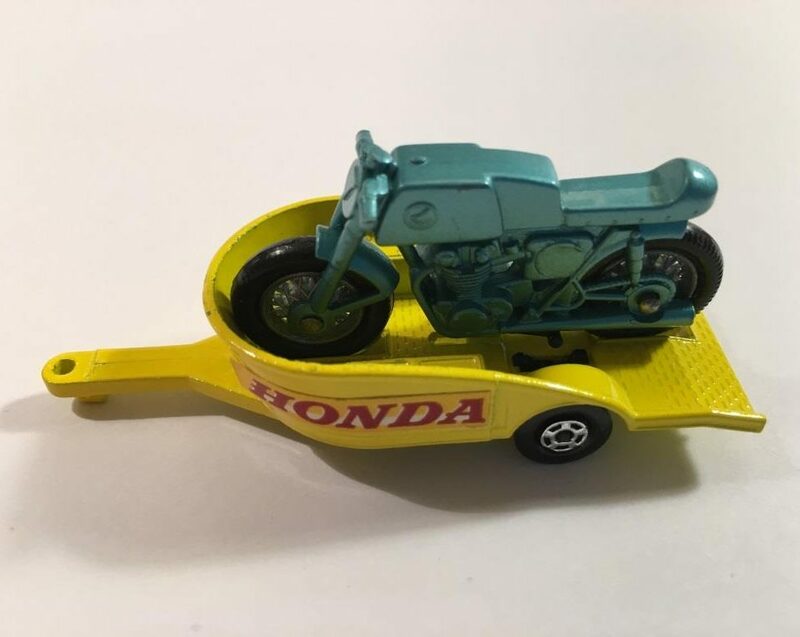 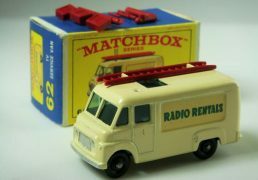 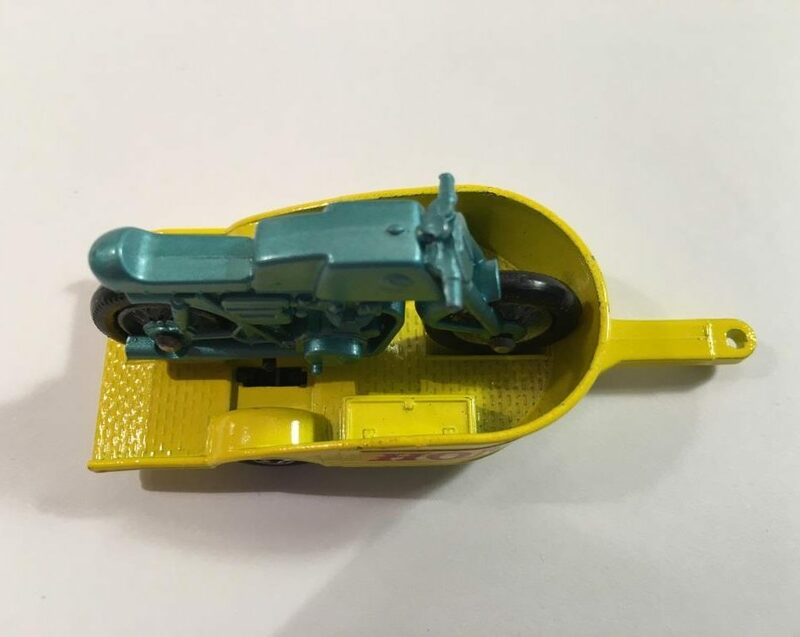 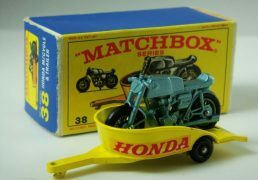 Matchbox Superfast No.38a Honda Motorcycle & Trailer – metallic aqua motorcycle, yellow trailer with rare Honda decals (not labels), 5-spoke narrow wheels with black axle clip – trailer overall mint, bike mint in near mint “New” type G box. 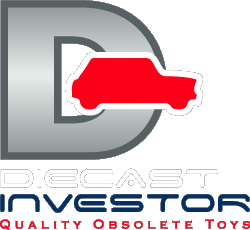 Move cursor (or finger on tablets, etc.) 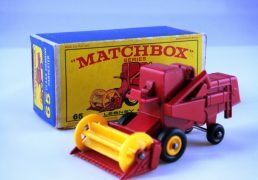 over main picture to activate image zoom.